We understand that seeking legal help can be confusing and frustrating. The Silva Law Firm puts our clients first to ensure that the best outcomes are achieved. Call (504) 301-2549 to find out how our legal services can help you. Our uncompromising ethics instill confidence and trust. 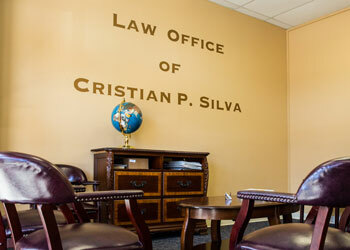 The Silva Law Firm is dedicated to achieving the best outcome for every client. Every client is treated with courtesy and is guaranteed effective representation. 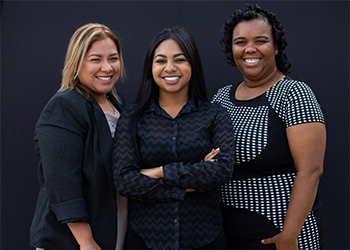 Learn more about our team of highly experienced attorneys and staff. 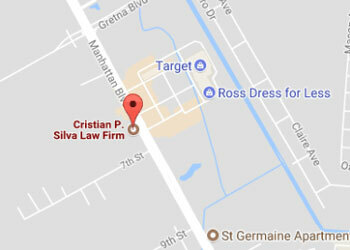 The Silva Law Firm is the only all-Hispanic law firm in the New Orleans area, located on the Westbank. Call us for a free consultation or stop by our office.